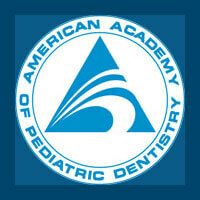 Top Pediatric Dental Specialists for infants, children and teens in Richmond, Texas. Welcome to Childrens Dentistry of Texas! As a brother/sister pediatric dental team, we provide comprehensive pediatric dental care and orthodontics for infants, children and teens Our kids dental office is located in Richmond, Texas. We strive to maintain the highest standard of excellence in both cleanliness and dental services. 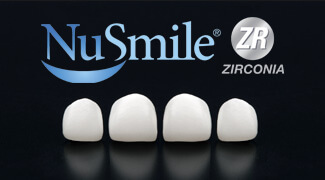 Our passion, and the purpose, is to provide our patients with the foundation for a lifetime of excellent dental health. Pediatric Dentists are specialist, trained to meet your child's needs. We are the pediatricians of dentistry. Being specialists, we have the experience to make your child feel comfortable and the technology to ensure your child has an enjoyable visit. We are also uniquely qualified to treat apprehensive and special needs children. To provide the best possible kids dental care, our pediatric dentists are specialty trained and use advanced techniques and equipment. Dr. Vincent Luan, Dr. Alice Luan & Dr. Katy Jones have completed years of residency training in hospital dentistry as well as pediatric dentistry. We continue to follow the latest research and use technologies and materials that are proven for safety, such as digital dental x-rays and mercury-free fillings. and provide video games in our waiting area. Our friendly and compassionate dental staff are always available and parents are welcome to stay with their children throughout treatment.